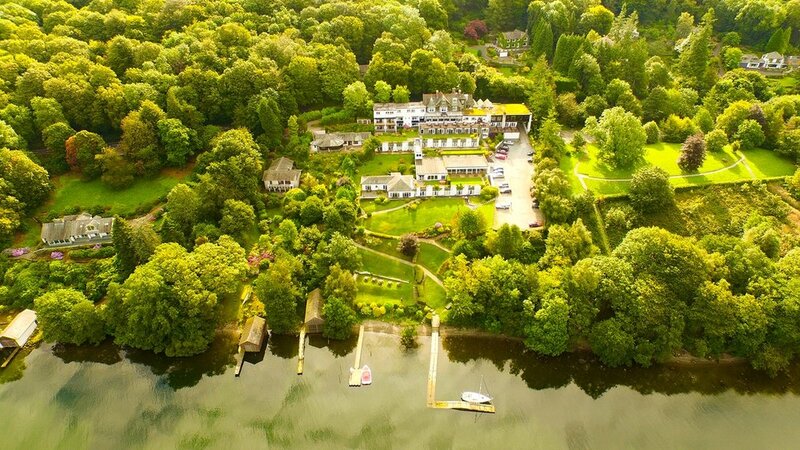 If you fancy getting away for the Halloween period, but don't want to miss out on the fun, two venues in the Lake District have you covered. Beech Hill Hotel & Spa in Windermere will be hosting a Masquerade Ball on Sat 28th of October. With champagne on arrival (which you can enjoy on the terrace overlooking the lake) and a frightful four course meal inspired by Halloween, you'll be in for more treats than tricks. Tickets are £49, which also includes entertainment from a magician and a string quartet. For more information and to book, click here. Meanwhile, the Tinto House Hotel will be making sure there are twists and turns all evening in their Murder Mystery party - also on October 28th. Set in prohibition New York you can get your glad rags on while enjoying dinner and trying to figure out whodunnit. There are a range of ticket packages, starting at £35. The event is suitable for those aged 16 and above - for more details click here.